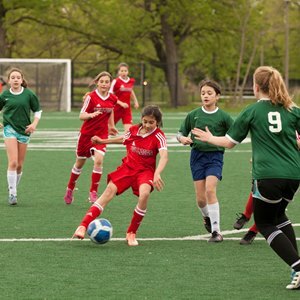 British International School of Chicago, Lincoln Park is one of the 13 inaugural Nord Anglia Education schools which will collaborate with Massachusetts Institute of Technology (MIT) to enhance science, technology, engineering, arts and maths (STEAM) teaching and learning for K-12 students in the 2016/17 academic year. 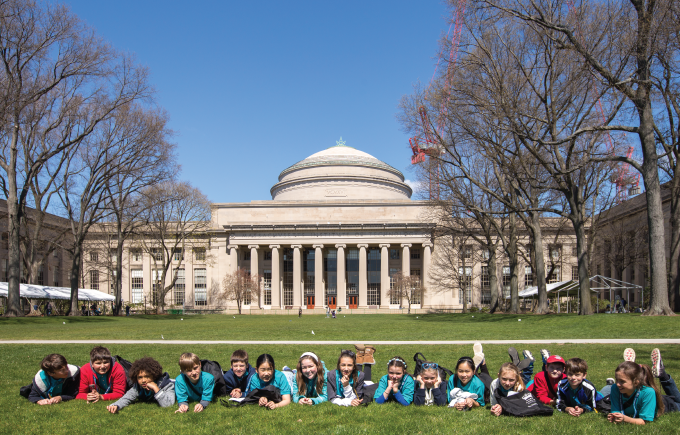 BISC Lincoln Park has announced that it will be part of a new collaboration with the Massachusetts Institute of Technology (MIT). BISC Lincoln Park will implement a unique science, technology, engineering, visual arts and mathematics (STEAM) program based on the multi-disciplinary approach pioneered by MIT. Launching in September 2016, the program includes the development of a series of in-school challenges for students which focus on the juncture between the five STEAM disciplines. This recognizes that many of today’s innovations arise from the intersection of these different subjects; from art and engineering to technology and science. You can learn more about our collaboration with MIT in our film. 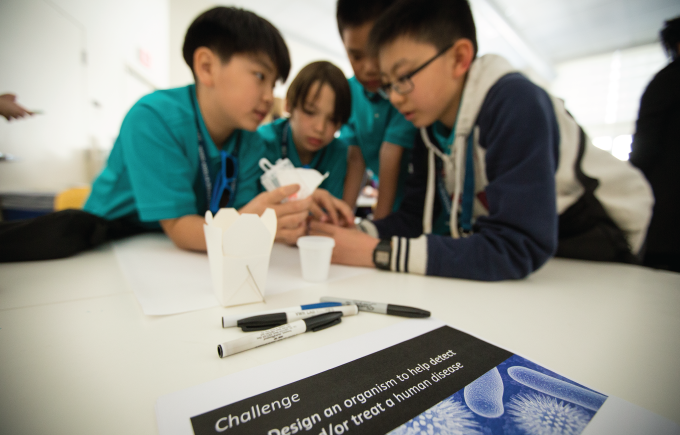 In addition to the in-school activities, students from our school will travel to Massachusetts to participate in an exclusive program each spring along with students from other Nord Anglia Education schools around the world at the Cambridge Science Festival. They will learn directly from lecturers and students at one of the world’s leading STEAM institutions. Our STEAM discipline teachers will also benefit from unique professional development opportunities through annual workshops and ongoing training with MIT staff, hosted by the MIT Museum. Core to the collaboration is the reflection of MIT’s philosophy of ‘Mens et Manus’, ‘mind and hand’, which calls for a hands-on approach to problem solving. Through this approach, our students will develop key transferable skills, such as flexibility, creativity and communication, which can be employed across all academic subjects, and in future careers. 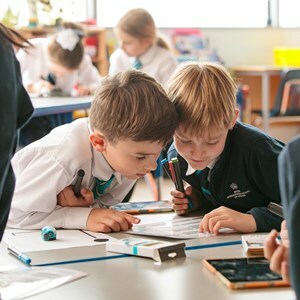 Andrew Fitzmaurice, Chief Executive Officer at Nord Anglia Education said, “As educators, it is our role to ignite our students’ ambitions and prepare them for tomorrow’s challenges. This new program with MIT will ensure that our students are equipped with the skills they will need in the future workplace, and that they learn these skills in an inspiring way. 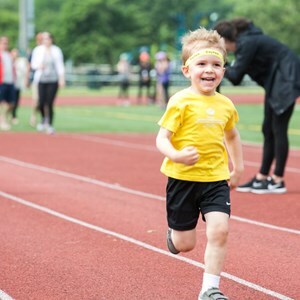 The program is expected to expand to educate more than 35,000 students at Nord Anglia’s 42 international schools in following years. 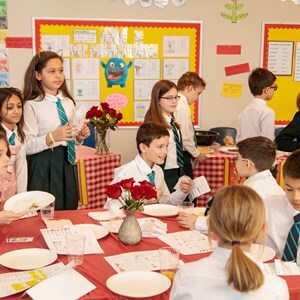 This new venture comes one year after Nord Anglia Education launched its performing arts collaboration with The Juilliard School.